Assassins Creed Rogue - Xbox 360 - Complete with CD, Manual & Case - Ex, Cond. 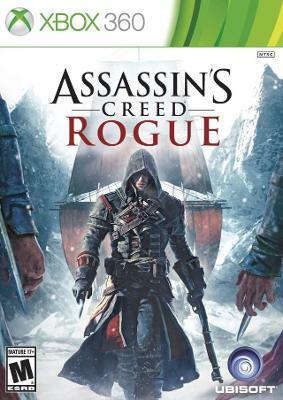 Assassins Creed: Rogue LE (Microsoft Xbox 360, 2014) COMPLETE! - EX! Assassins Creed Rogue Xbox 360 Complete Good Condition FREE Shipping !! !